The arrest of former Western Province Ngambela (prime minister) Clement Sinyinda is an intentional provocation of the volatile situation in Western Province, claims the Barotse Freedom Movement (BFM) international relations Shuwanga Shuwanga. 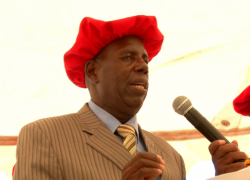 Mr Shuwanga said victimizing genuine leaders might only result in unpleasant situations where no one would come out a winner, adding that the people of Barotseland were fed up with the arrogance shown by the government on the issue of Barotse Agreement of 1964. “Such actions only make us surer of the resolve undertaken at the March 2012 BNC conference, that if officially arrested, Hon. Sinyinda will be a political prisoner in Zambia and our struggle will have to be lifted to another level,” he said. Mr Shuwanga said the continued intimidation and persecution of the people of Barotseland only proved the fact that the present Zambian government was a terrorist administration bent on destroying whatever little good was there. 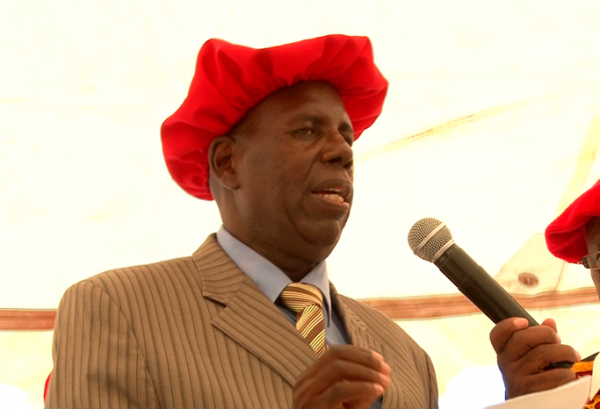 Mr Shuwanga said allegations that the arrest of Mr Sinyinda was blessed by the Litunga could not be doubted due to several factors obtaining in Barotseland. And Mr Shuwanga has urged the people harassing Mr Sinyinda to stop failure to which might result in an unpleasant development in the history of Zambia.